This entry was posted in Uncategorized on September 22, 2014 by donningtonwood. 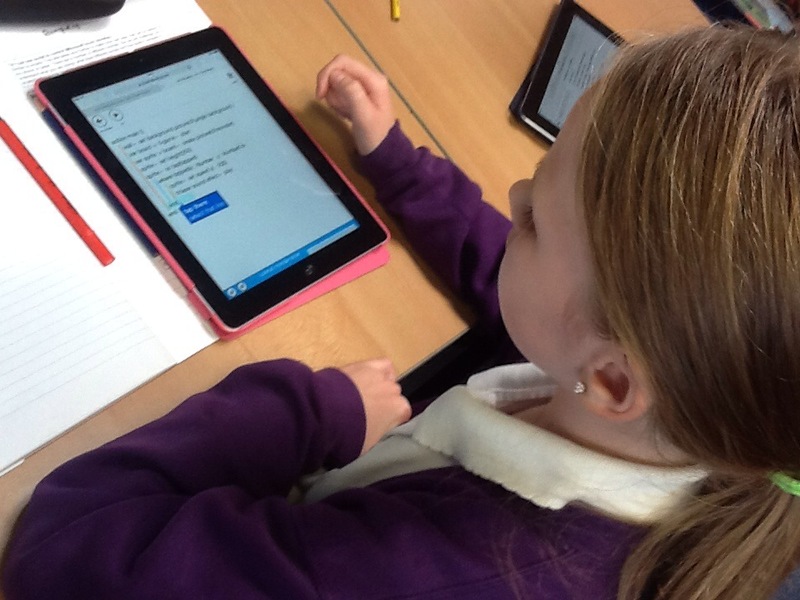 MS Touch Academy was used to create an app whilst learning about, procedures and Scripts. It was not long before backgrounds were in place and sprites were being moved around the screen. 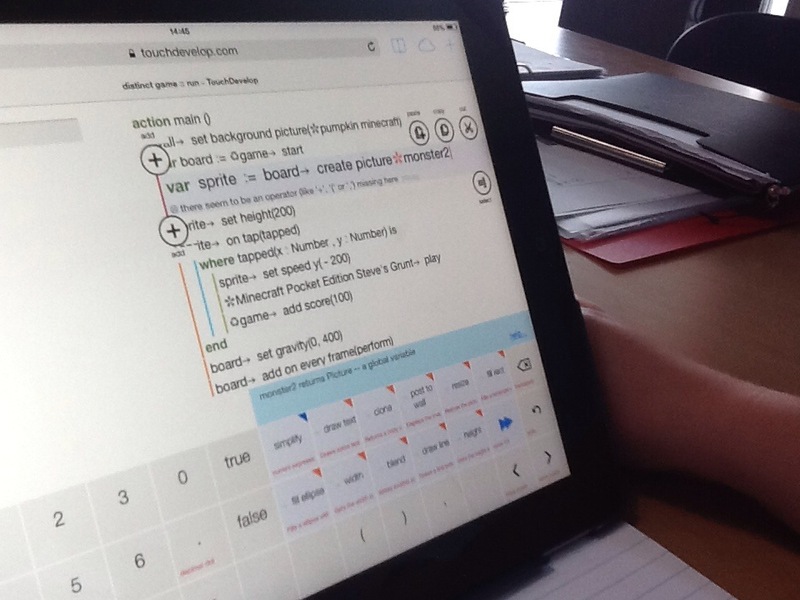 This entry was posted in Uncategorized and tagged Yr5 S1 on September 18, 2014 by donningtonwood. 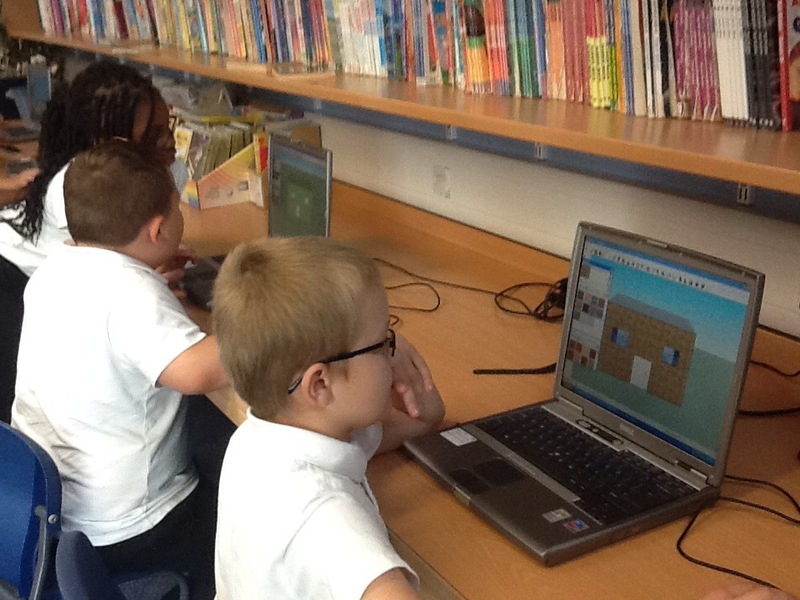 Yr4 S1. 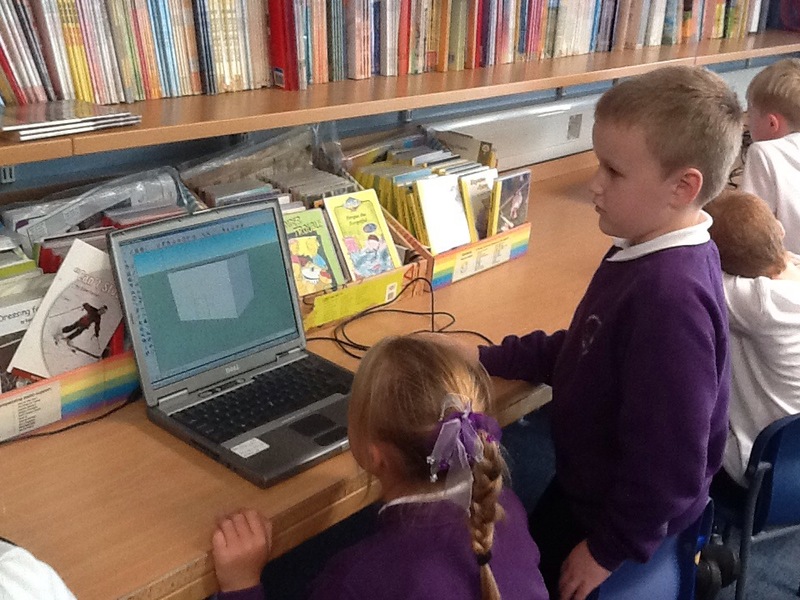 Group3 – Using PC applications – 3D drawings. 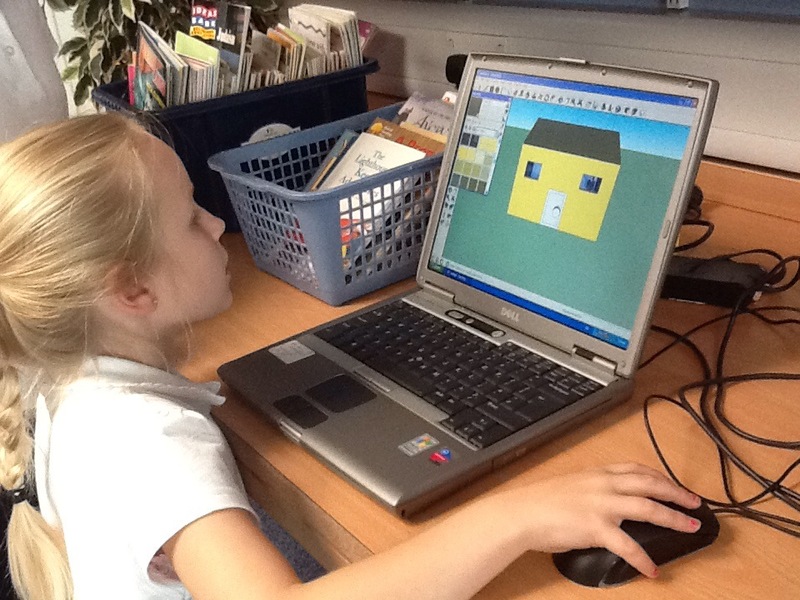 As part of computing linked to settlements, 3D houses were created using google sketchup. 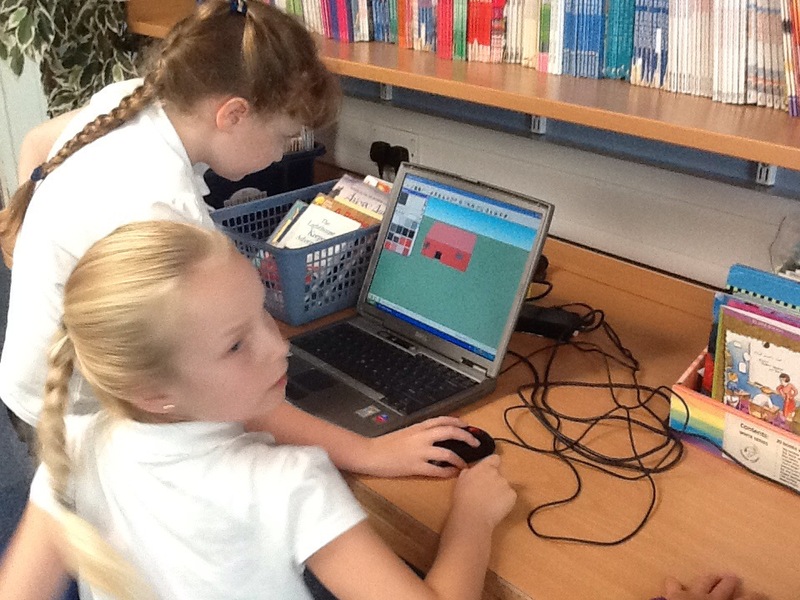 This entry was posted in Uncategorized and tagged Yr4 S1 on September 18, 2014 by donningtonwood. 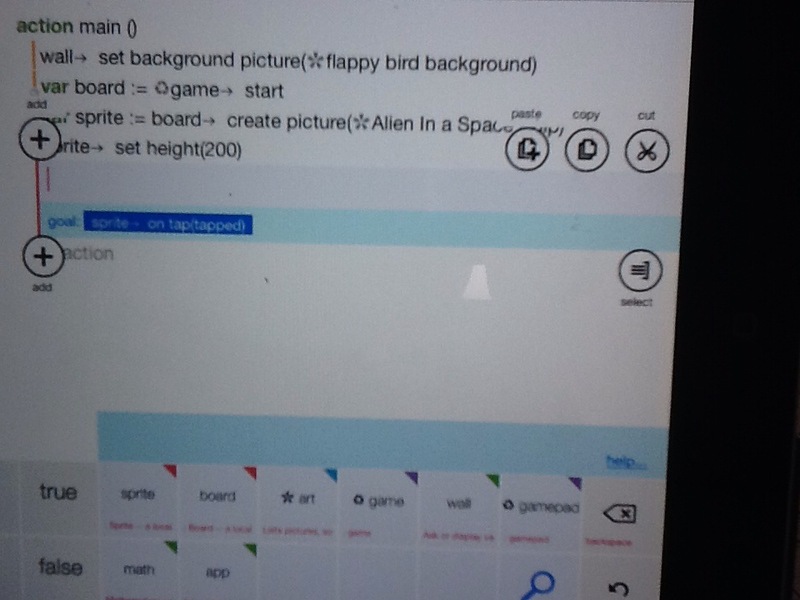 Hour of Code has been used to create an app as part of learning how to program and debug. 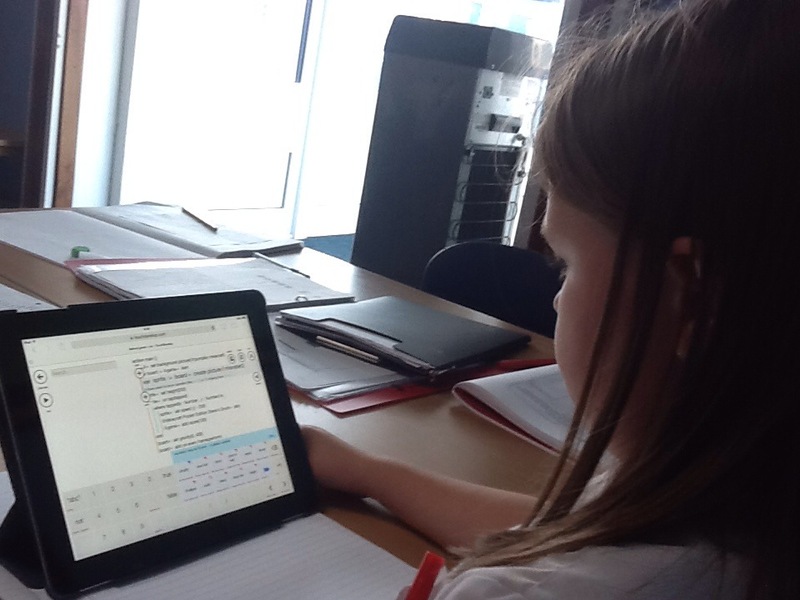 This entry was posted in Uncategorized and tagged Yr5 S1 on September 11, 2014 by donningtonwood. This entry was posted in Uncategorized on September 10, 2014 by donningtonwood. 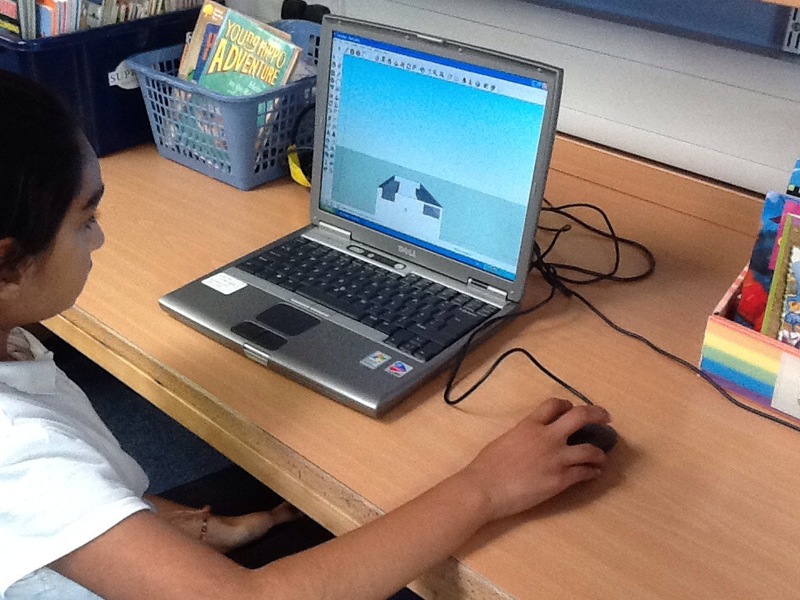 Sketch Up has been used to create 3D buildings using laptops as part of computing linked to Geography and Maths. 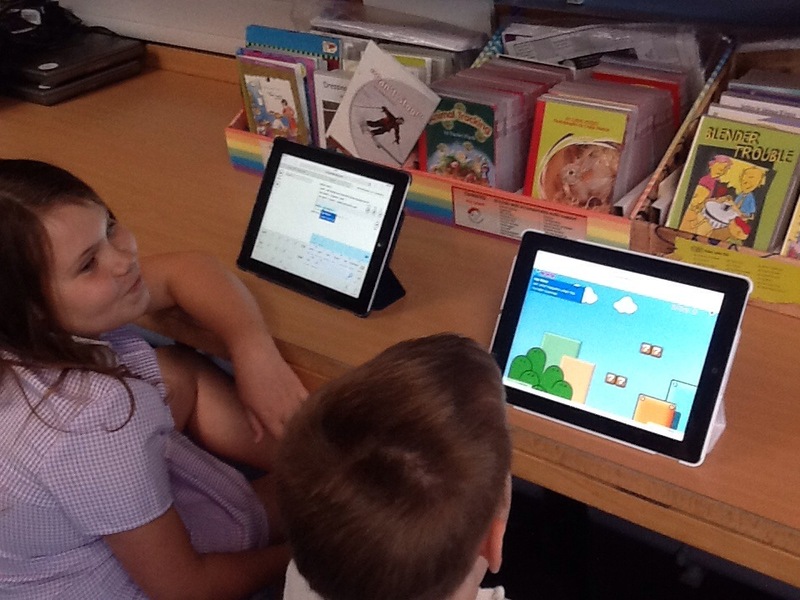 This entry was posted in Uncategorized and tagged Yr4 S1 on September 10, 2014 by donningtonwood.